2 of 4 Cupcakes. In a medium bowl, combine flour, baking powder and salt. In a second medium-size bowl, combine butter and sugar. Beat with an electric mixer on medium-high for 1 minute. Add egg and beat until combined. On low, beat in half the flour mixture, then the Key lime juice, followed by remaining flour mixture. 4 of 4 Frosting. In a small bowl, combine confectioners' sugar, butter and Key lime juice. Beat until smooth. 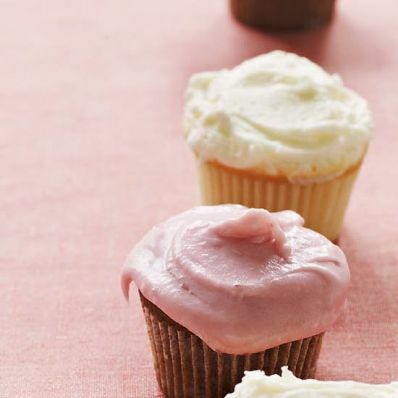 Spread frosting onto cooled cupcakes.